Yesterday, Prime Minister Imran Khan announced in a tweet that the Pakistan Citizen Portal app has been declared the second best government mobile application in the world at the World Government Summit. In the competition held in Dubai at the WGS, almost 4,646 mobile applications of different categories were submitted by 87 countries. 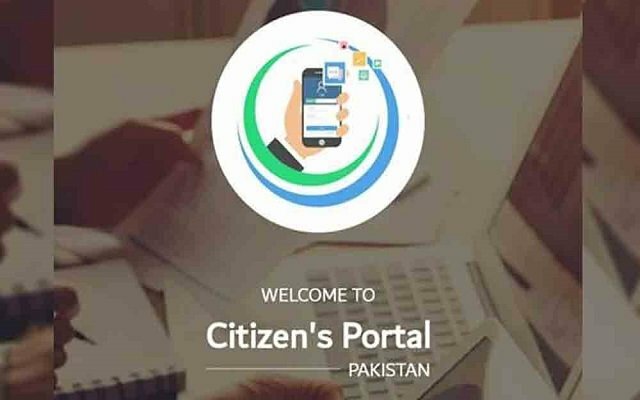 Indonesia stood first in this competition and the Pakistan Citizen Portal App secured the second position in all over the world’s best mobile apps. The citizen portal app is designed by a team in Khyber Pakhtunkhwa “free of cost” in a “record time of 45 days. The App is ranked as the 7th most searched app in Google search and got 4.5 rating points by the users. The app connects all the government departments and is monitored by the Prime Minister Office. On Twitter, Prime Minister appreciated the efforts of the team from Khyber-Pakhtunkhwa that developed the app free of charge. There are some people in our society who can’t solve their problems themselves and they always need the help of someone to resolve their issues. This app is specially designed for these type of people in order to resolve their problems. No doubt, this is the proud moment for the whole nation as this is for the first time that a mobile app from Pakistani government reached this highest level.